Google had launched a new method for verification called Google 2-Steps Verification. 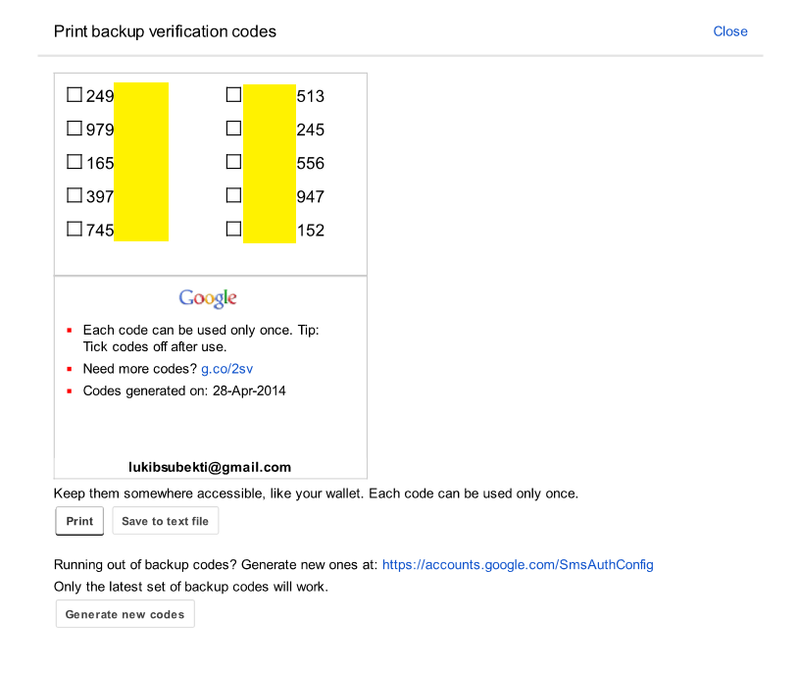 This method can upgrade your Google account security by providing two steps of verification. Every devices that you use for log in to Google need extra secure password. So, before you can insert your regular password to log in, you need extra password that securely generated by Google. The extra password can be obtained by verified mobile phone through SMS or Voice Call. Beside that you can use Google Authenticator App to generate secure codes. When you had successfully logged on one device, the device can be added into verified devices list so you don't need to use extra password for next use. To set up your account to use this method, you can go to https://www.google.com/settings/security and choose 2-Step Verification Setting. 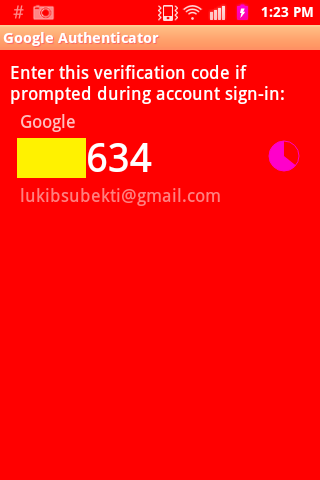 Google Authenticator App can be installed on Android, iPhone, or Blackberry. By using this app you can generate extra secure password for verification independently using your smartphone or tablet. Google Authenticator App needs to read QR code or secure key (if your phone cannot read the QR code) which is provided by Google when you set up your Google Authenticator App for the first time. The app generates new codes every 30 seconds. If you want to install Google Authenticator App in multiple devices you must use same QR code for each Google Authenticator App on every devices. Beside that, you must ensure that every devices have same clock time. If you forget to use the QR code for other devices, you can reset your 2-Step Verification setting and regenerate QR code. To do that, you can go to 2-Step Verification setting page then choose "Move to different phone". At this time, you must not forget to prepare all your smartphone or tablet devices which will be used and have had Google Authenticator App installed on them to be set up. If you have old Android devices (Android 2.3 Gingerbread, etc) or non Google applications (Outlook, Calendar, etc) which need your Google account to log in but still don't have two steps verification method (can not read extra secure password) you can set up App-specific Password on Google account setting. Last, don't forget to generate back up codes in case you lost your smartphone or tablet.